If you’ve experienced any kind of dental injury or comfort then you know that pain is something you won’t want to deal with when help might be miles away. While daily dental hygiene can prevent cavities and other standard issues, what happens if you get an infection or lose a filling? You’ll need much more than a toothbrush and dental floss. 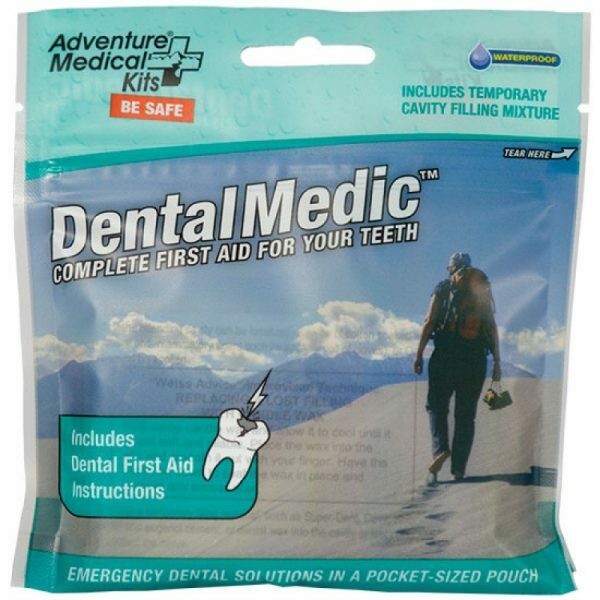 That’s where this handy dental first aid kit comes to the rescue. No one expects a dental emergency to happen, which is what makes it so disastrous. And there’s no pain quite like dental pain. So what do you bring? Since you’re not quite sure what could happen, it’s easy to stuff your bags when packing an emergency kit yourself. More often than not, you probably still won’t have the supplies you need should something occur. 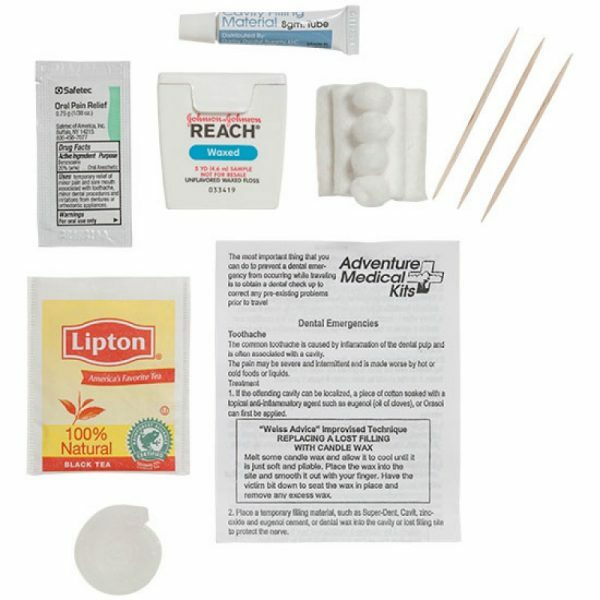 This handy dental first aid kit comes with almost everything you’ll need in a travel sized package. It even comes with a handy guide on how to manage and treat various emergencies. 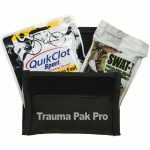 Of course, like all first aid kits, the treatments are basic and are meant to last until you can reach a medical professional. Still, the temporary fix could be the difference between a great vacation and a pain-filled one. 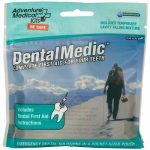 What makes this dental first aid kit so appealing is its small weight and size. You can stash this in your suitcase, medicine cabinet or bug-out bag. 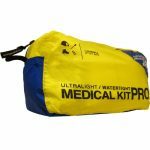 The Dryflex bag barely weights anything and waterproofs your supplies to boot. With that said, the opaque bag might make it difficult to find supplies. Once you open the kit, consider transferring the leftover supplies into a Ziploc or other clear, resealable bag. 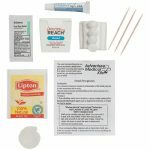 You’ll also want to supplement the kit once you do use the supplies as it’s really a one-time use kit for a single person. Still, it’s an excellent starting point, and once you know what items you’ll likely need, you can always spring for something slightly larger.